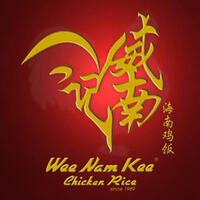 Founded in 1989, the local chicken rice restaurant Wee Nam Kee has since spread to Japan, Indonesia, and Philippines. While specialising in Hainanese-style poached chicken, the restaurant also offers a variety of other Chinese dishes such as roasted chicken, steamed fish, stir-fried prawns, vegetables, and more. 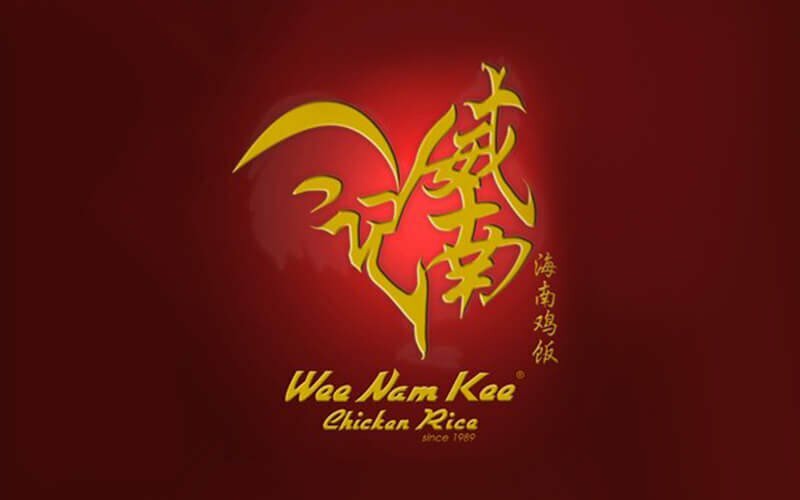 The brand has won numerous accolades including Top Hawker by AsiaOne People's Choice Award 2010 and Top 3 for Singapore Hawker Masters 2010 (Chicken Rice Category).